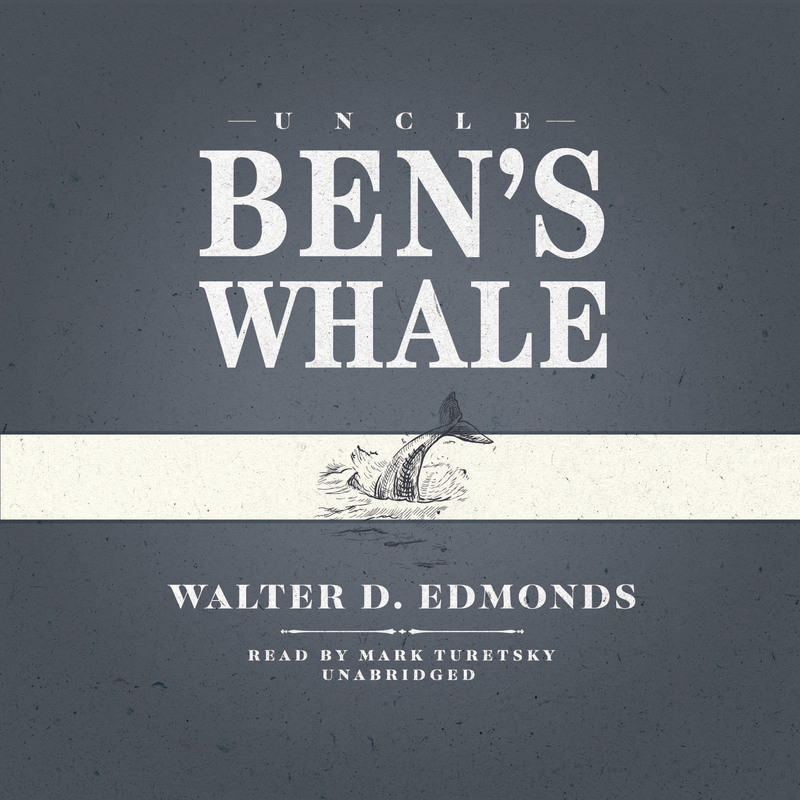 Uncle Ben’s Whale - Audiobook | Listen Instantly! 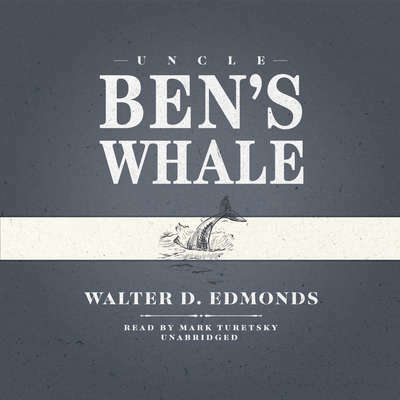 In this classic short story, Newbery Medal–winning author Walter D. Edmonds tells the story of Uncle Ben, who, free of his domineering wife for a spell, finds a whale in the bay while out with his friend Henry. When they bring it back with them, they discover they can earn a little cash by turning it into a side show attraction. Mark Turetsky is an award-winning audiobook narrator and voice-over artist living in Brooklyn. In addition to audiobooks, he has voiced numerous commercials, video games, and online presentations. Turetsky is a graduate of New York University’s Tisch School of the Arts and holds a minor in English and American Literature. He was an AudioFile Best Voice for 2010 and 2013.